The Jewel of Western India-Gujarat is a land of diverse topography, vibrant culture, multifarious cuisines and steady state economy. 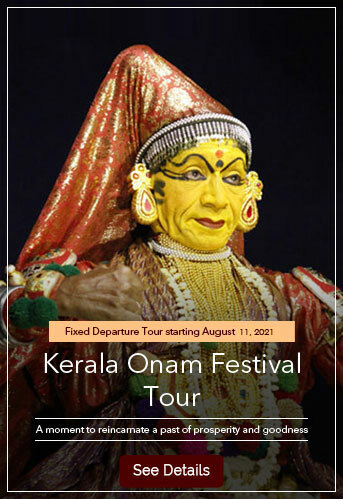 This historically significant Western state of India is famous for education, tourism, tradition and its people. 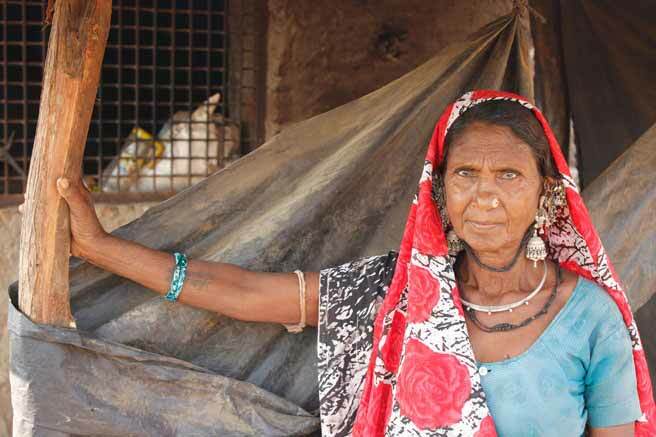 Along with local people, Gujarat also houses various tribal communities along the length and breadth of the state. Gujarat is the home for five millions tribal communities who reside by the slopes of Aravalli’s, Vindhya’s western flank of Satpura and northern flanks of Sahyadri, encompassing parts of Vadodara, Surat, Sabarkantha, Broch, Banaskantha and Panchmahals. The major tribes of the region are Siddhi, Rabari, Bhils, Ahirs and Bharwads. Every sect has distinct origin, habits, habitats and cultural ethos. Many private travel agencies as well as Government intervention organizes Tribal Tour of Gujarat state. Such tours are informative, culturally enriched and colorful. 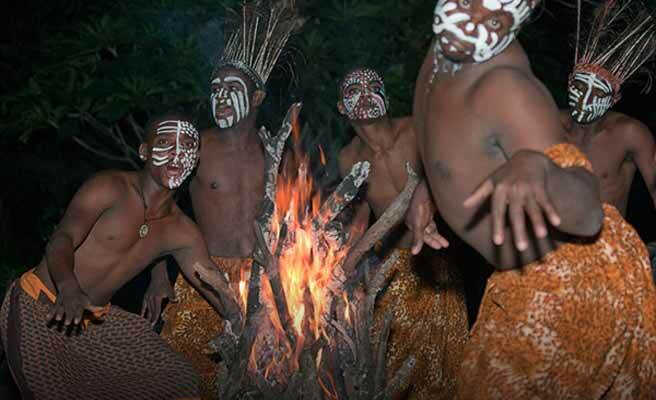 One gets to know the detailed lifestyle pattern of the tribal communities. Gujarat Tribal Tour covers elaborate sightseeing of tribal villages gathering complete know how of their living pattern, occupation, food, dress, tradition, custom and festivals. Tourists get a real feel of their lifestyle and household. 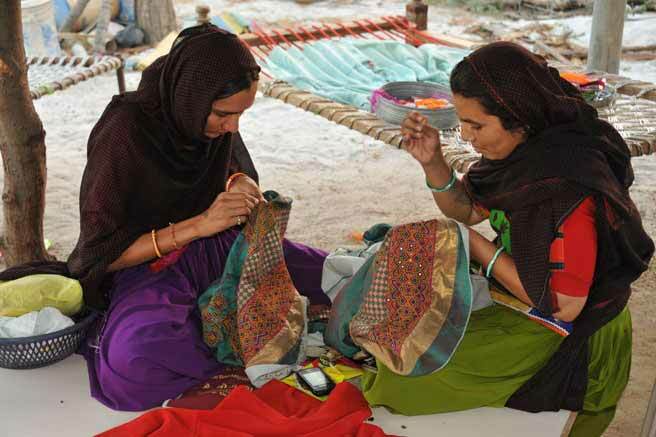 Even one can procure tribal handicrafts and embroideries which are otherwise very expensive in shops and emporiums. Siddhi Dhamal dance and Goma songs in Africa’s Swahili language. The Siddhis are known to have migrated from East Africa and have distinct Negroid features. Various studies have revealed that these tribes are descendants Bantus of Africa and brought in India as slaves by Portuguese and Arabic merchants. This tribal community earn their livelihood by forestry and animal hunting. Sidhi people are culturally enriched. Sidhis mainly eat vegetarian food on a daily basis. But during festivals and marriages, they prefer mutton locally called Akhni, Biryani, Fish and Paya. They are very fond of Pan and Supari. Both men and women in Sidhi community wear frock, odhani or dupatta with heavy junk jewelries. They perform Dhamal dance and Goma songs in Africa’s Swahili language. After marriages, the tribal girl joins the clan with her husband. Rabri tribe have migrated from the Mediterranean region are mainly pastoralists. Rabari are found in the Kutch region. Rabari people are divided into 5 sub-groups called Debar, Gardo, Kantho, Katchi and Ragad. Dairy is the primary form of living of Rabari people. They keep animals like sheep, cattle, goats, camels and buffaloes and extract and sell milk and ghee. They are also renowned for a creative embroidery work. They eat vegetarian food and avoid alcohol except festivals and marriages. Rabari males wear turban and cotton white trousers while females wear jacket or open blouse, skirt, silver colored heavy jewelries and bangles in upper arms. The largest and most popular tribal community of Gujarat is the Bhils who live in parts of Surat, Bulsar, Banaskantha, Baroda, Dangs, Sabarkantha and Broach. Anthropological studies reveal that Bhils were appointed by Rajputs as Shikharis because they have tremendous knowledge of the terrain. Locally Bhil means bowman as they are proficient in the use of bow and arrow. 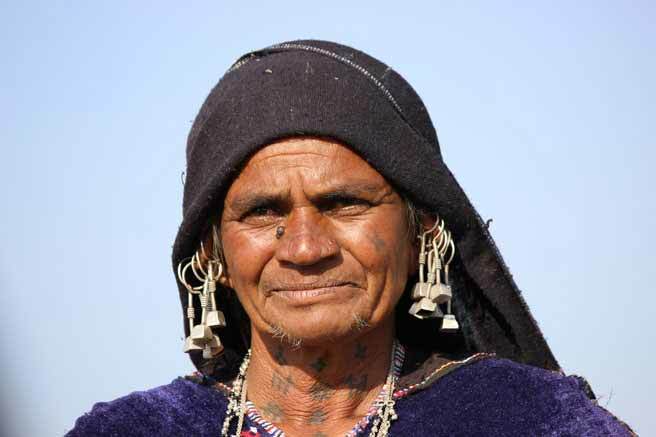 Ahir tribal communities have traveled from Sind and have settled in the Morvi and Kutch in Saurashtra of Gujarat. Ahir people mostly depending on cow herding and cultivation for their livelihood. They are non-vegetarian and consume chicken, mutton, fish but avoid beef and pork. Wheat is their staple diet and occasionally eat rice. In winter, they also consume millets. Both Ahir men and woman wear kehdiyun and baggy trousers with white loosely head cloth and heavy silver coloured jewellery. They worship many Gods like Krishna and Naga and celebrate festivals like Dussera and Navaratri by singing folk songs and playing Dandiya. 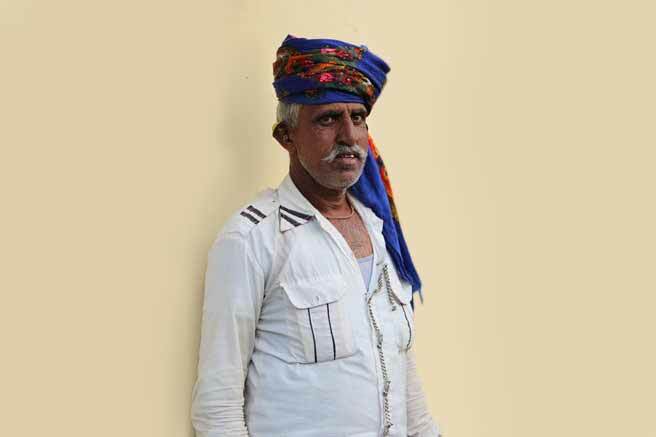 Bharwad tribe has drifted to Gujarat from Mathura in Uttar Pradesh and said to be followers of Lord Krishna. They are found in forested areas of Vadodara and peripheries of Gir forest of Junagarh district and mostly live by forest grazing. Bharwad males wear turban and cotton white trousers and woman wear backless top covered by veils and skirt along with heavy jewelleries. Their cloths are vibrant and mostly has designs of flowers, parrot and peacock. Bharwad tribe celebrate their annual Tarnetar fair along with Janmashthami and Navaratri. They eat non-vegetarian only on festivals and marraiges.